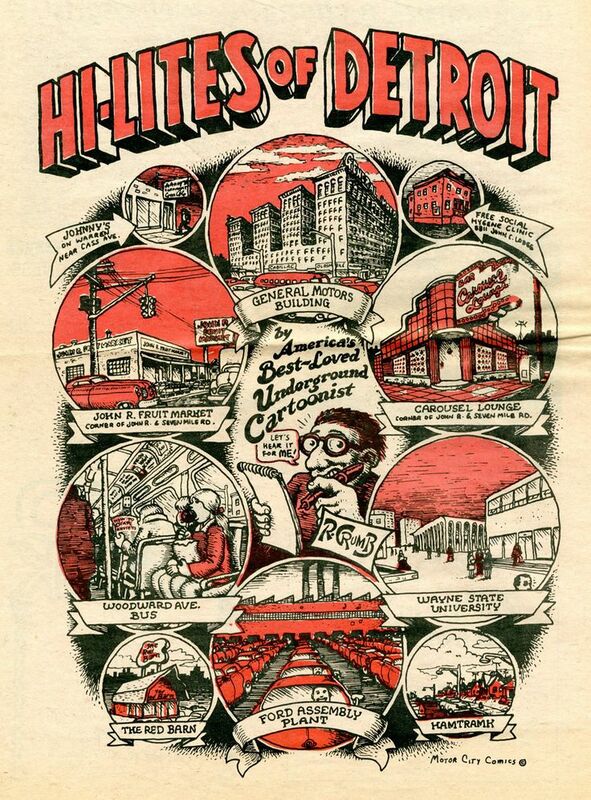 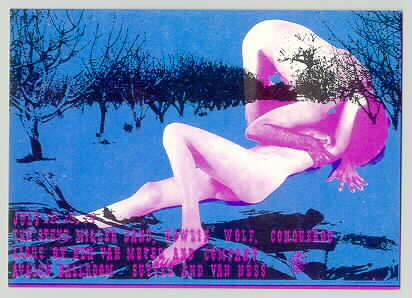 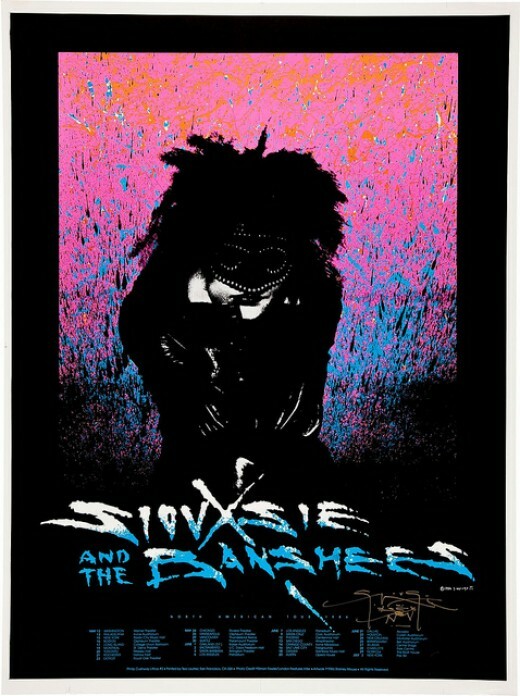 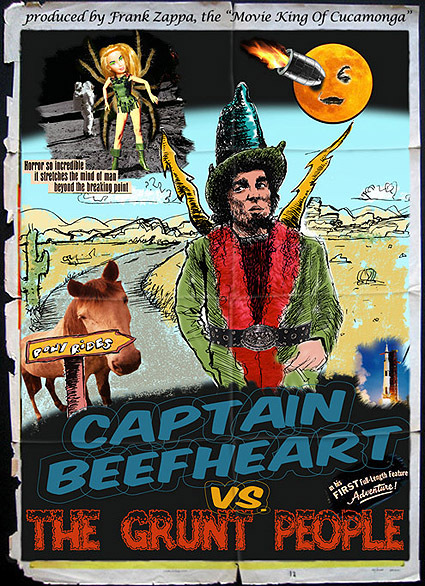 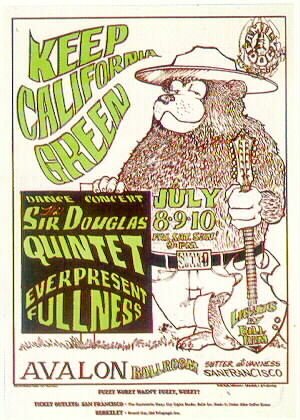 Arguably, it all started with Concert Posters (gig posters). 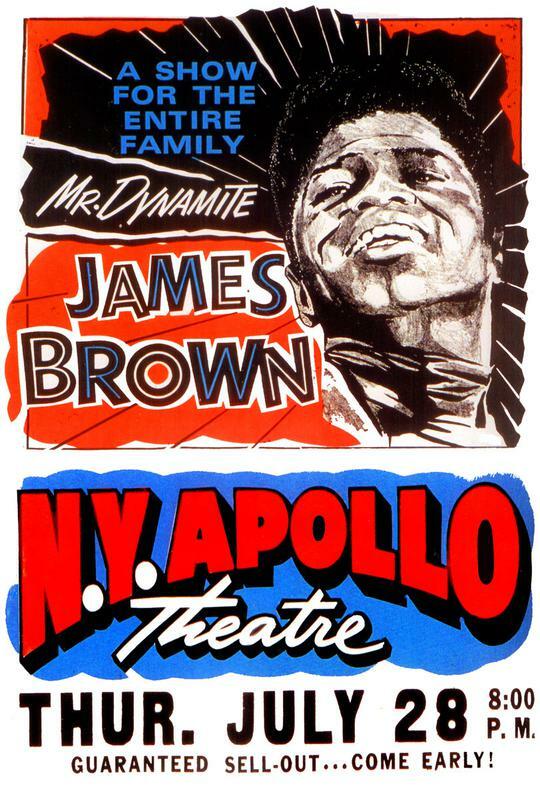 The original "street art". 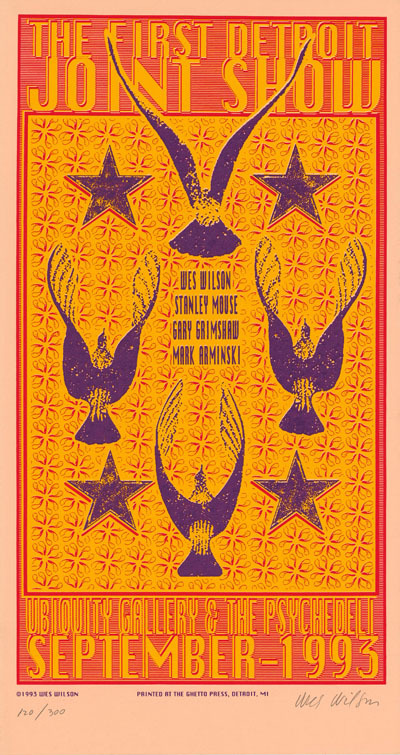 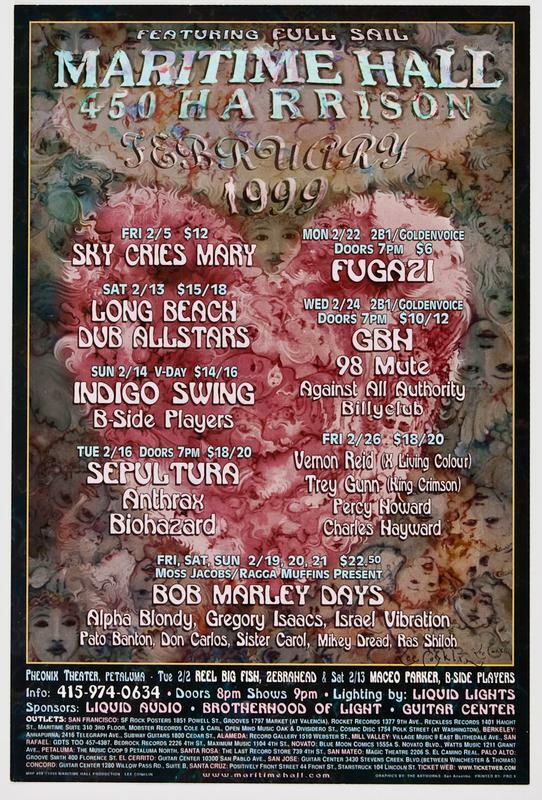 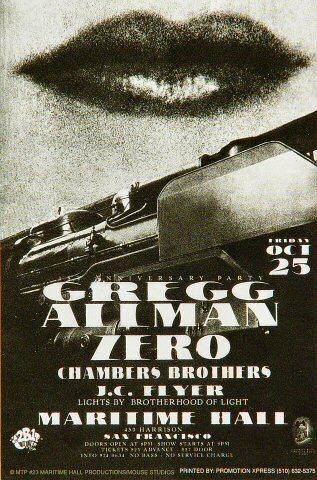 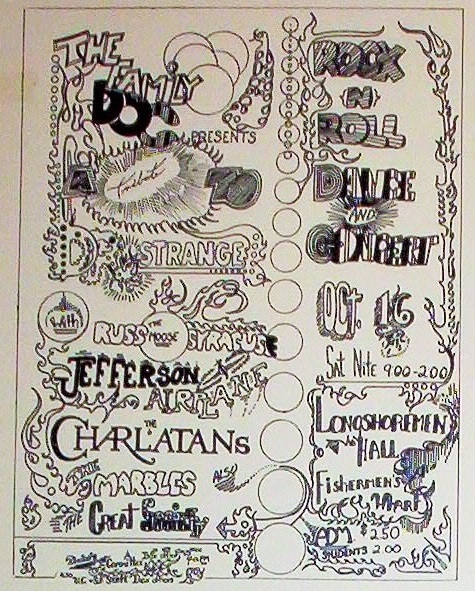 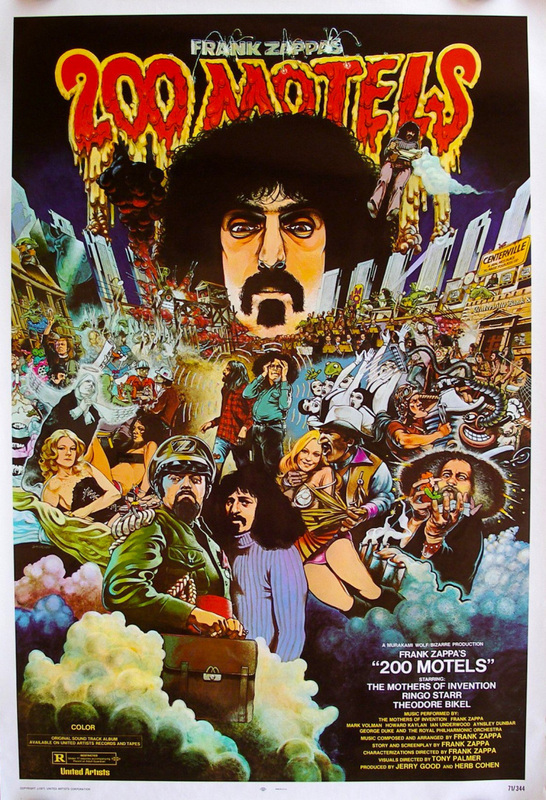 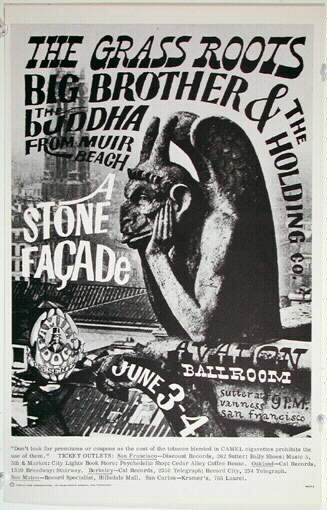 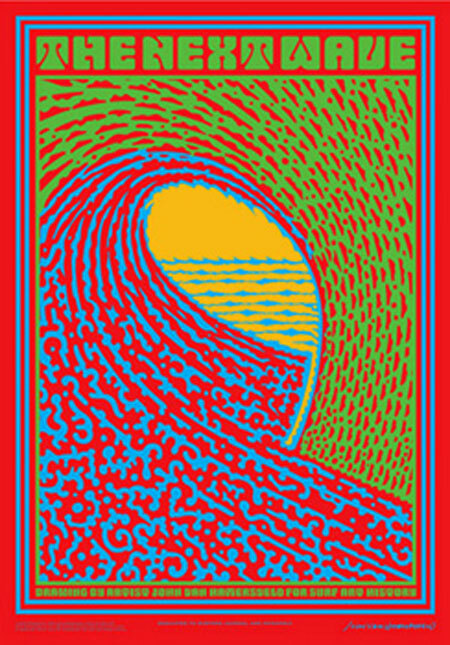 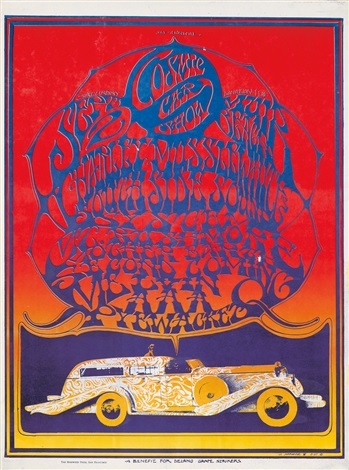 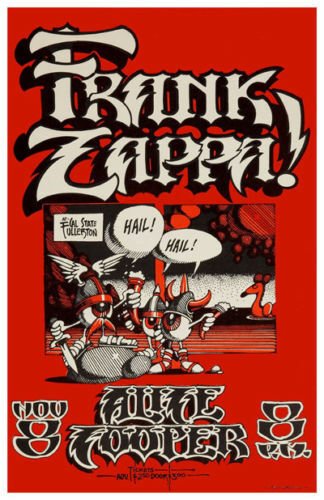 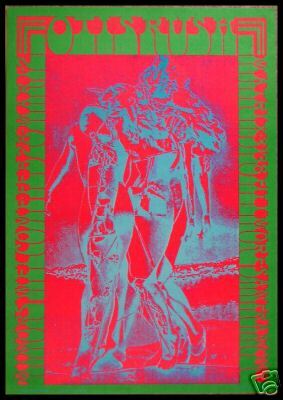 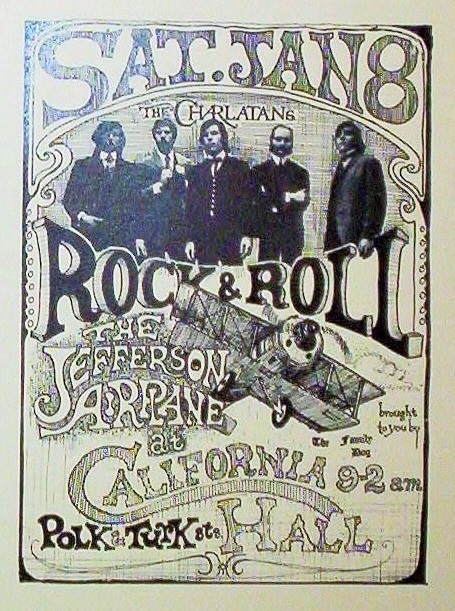 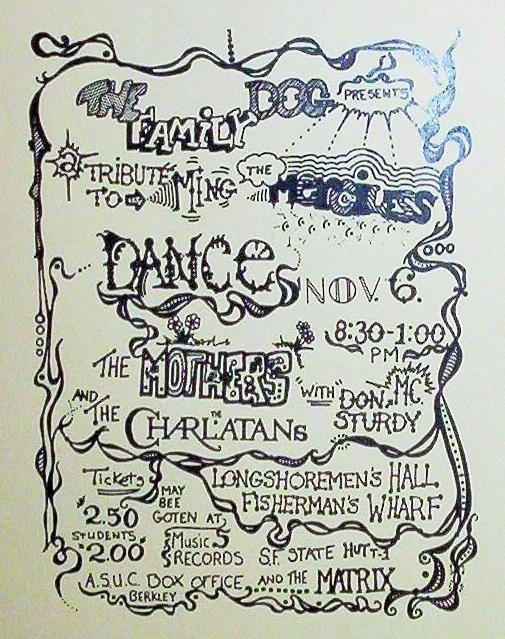 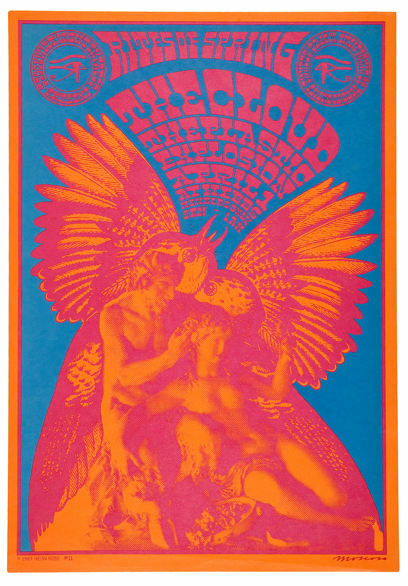 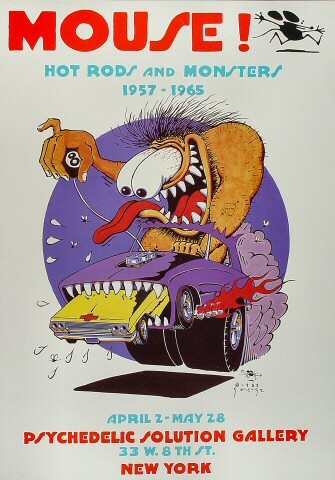 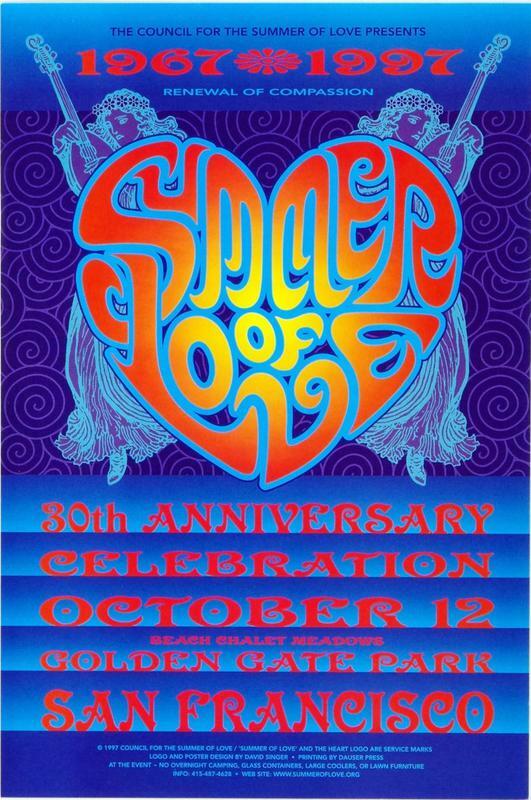 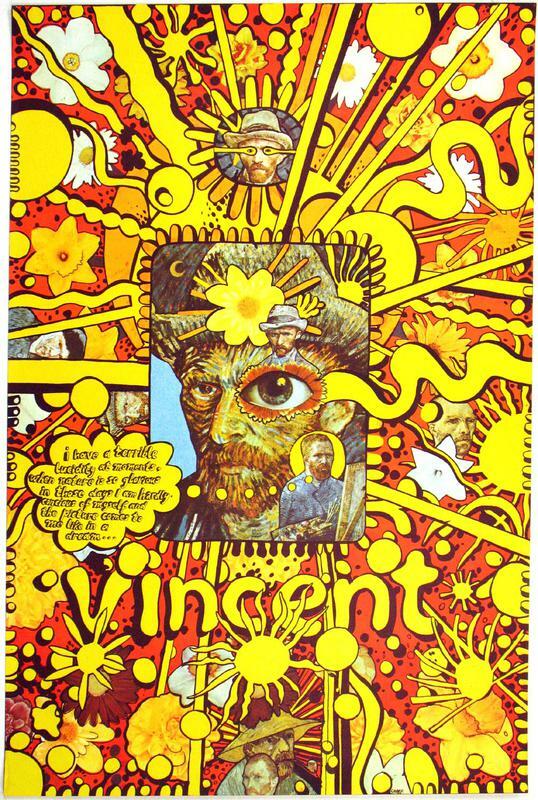 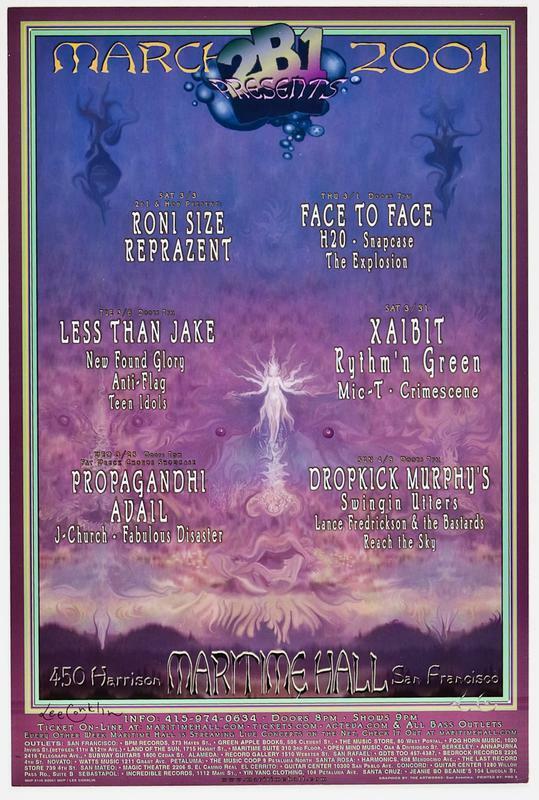 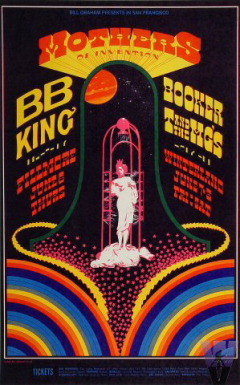 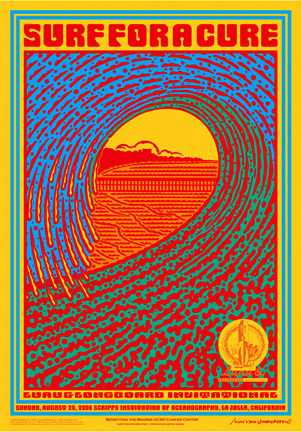 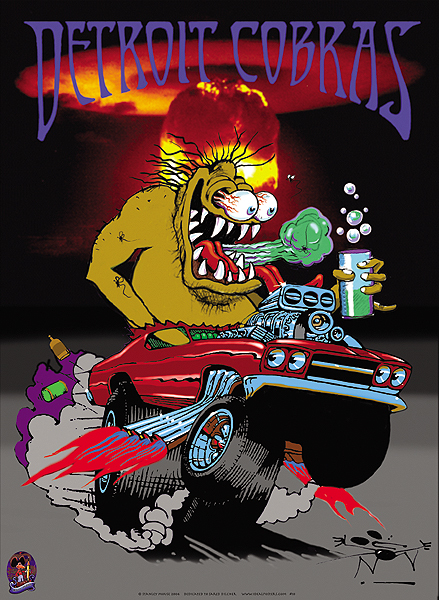 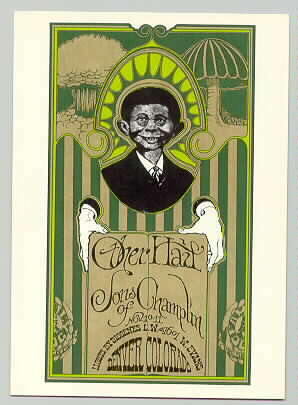 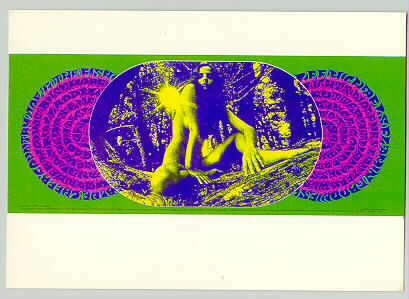 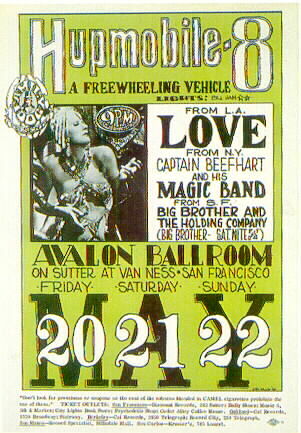 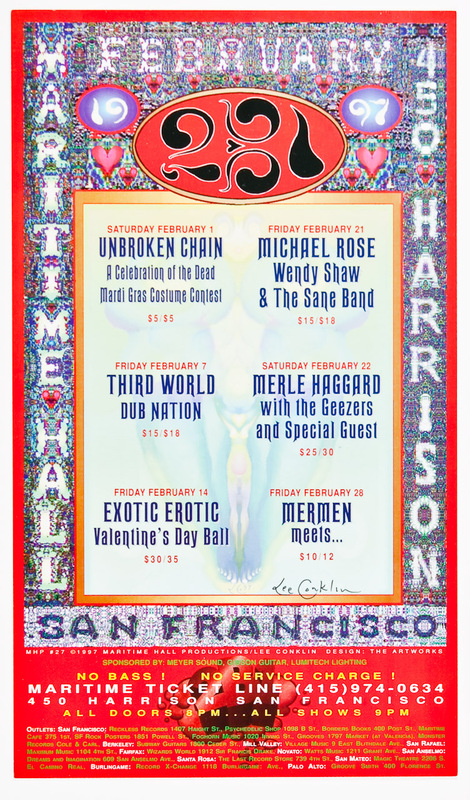 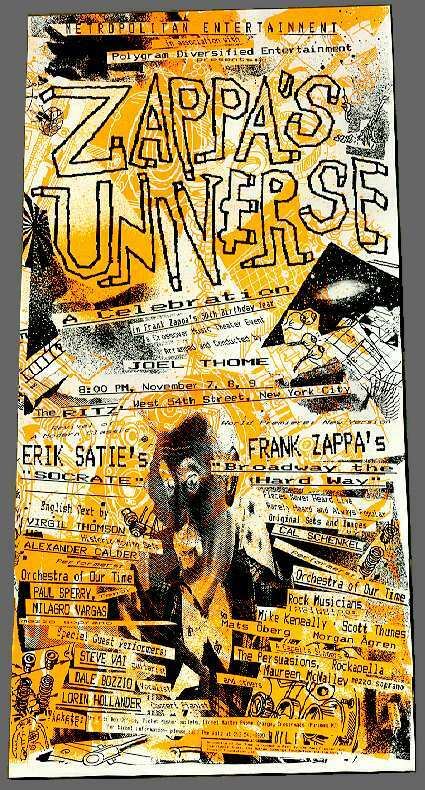 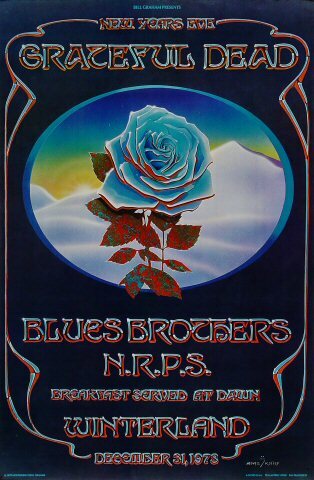 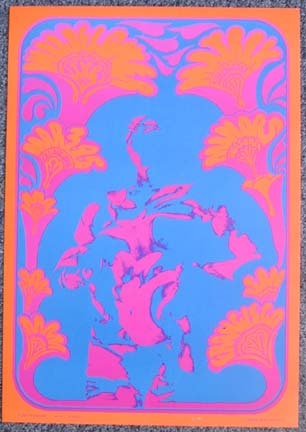 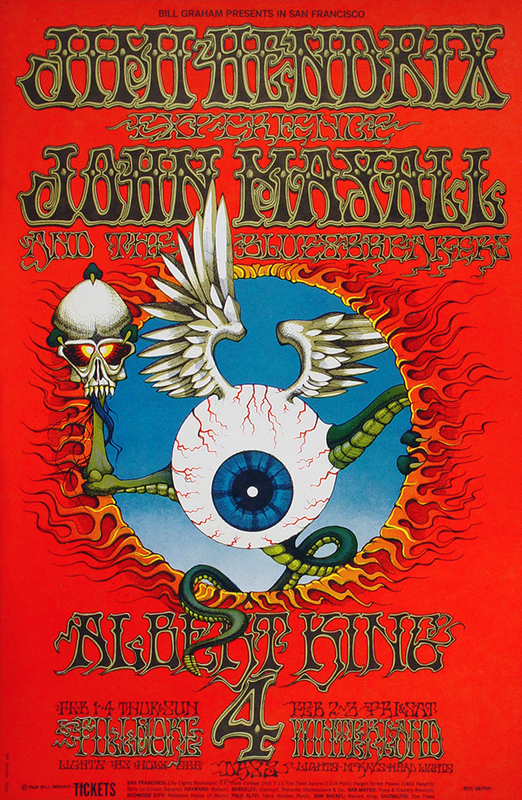 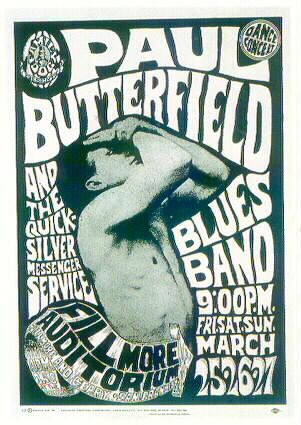 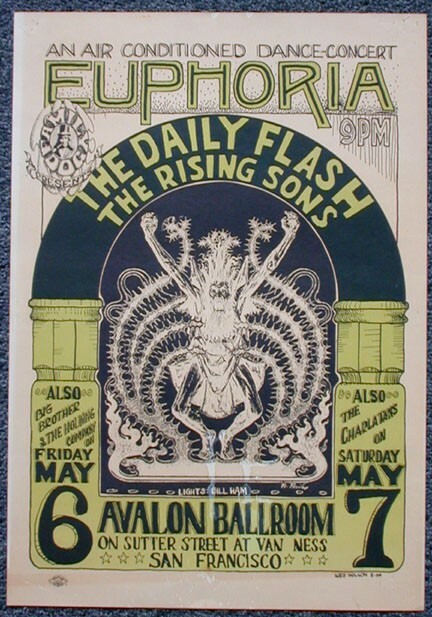 There have been posters for events for as long as there have been events, but what led to the artform that is flourishing today started in the 1960’s primarily in San Francisco at venues such as The Fillmore, Avalon Ballroom, and Family Dog for shows by the Grateful Dead, Jefferson Airplane, Big Brother & Holding Company and many more. 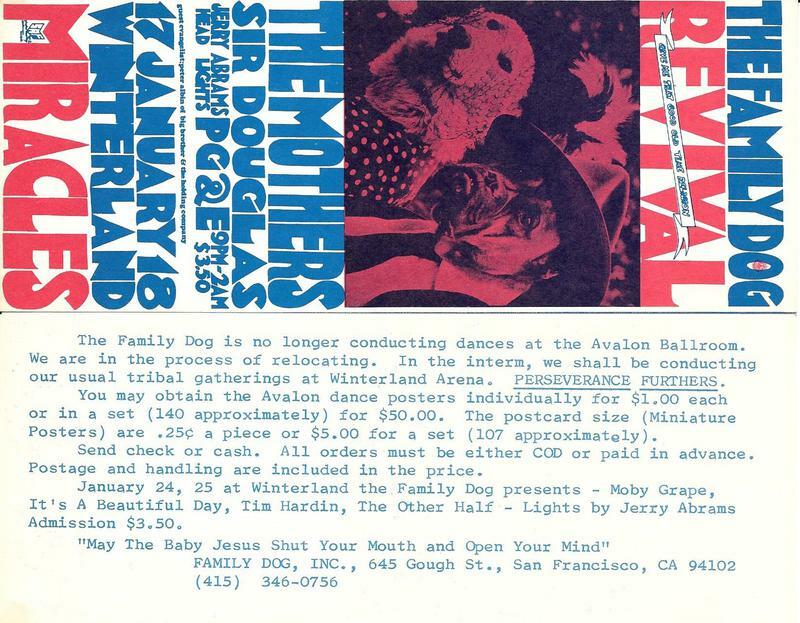 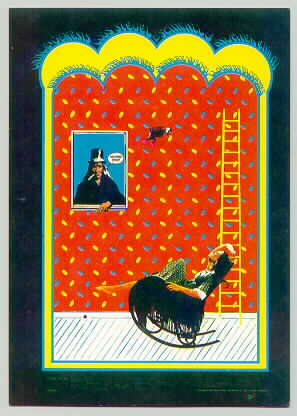 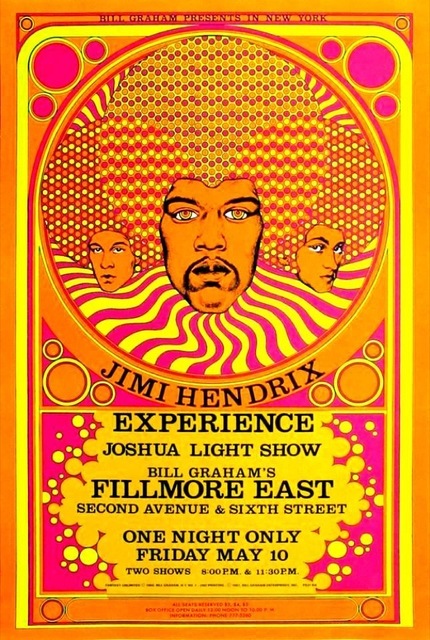 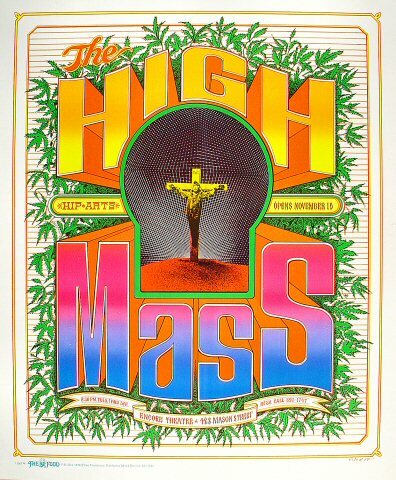 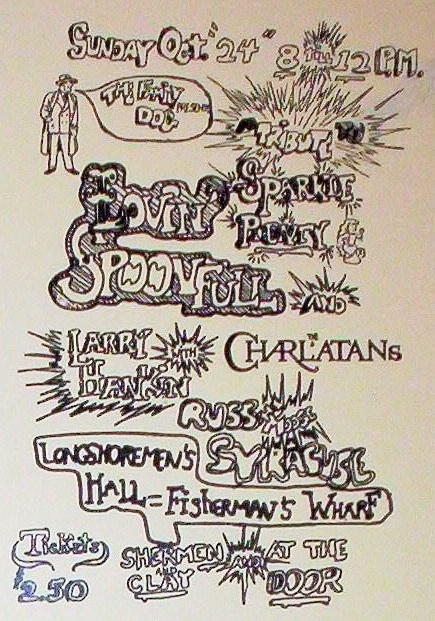 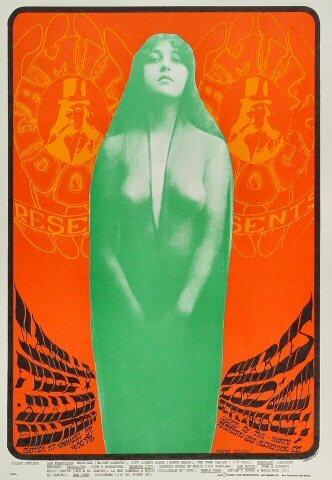 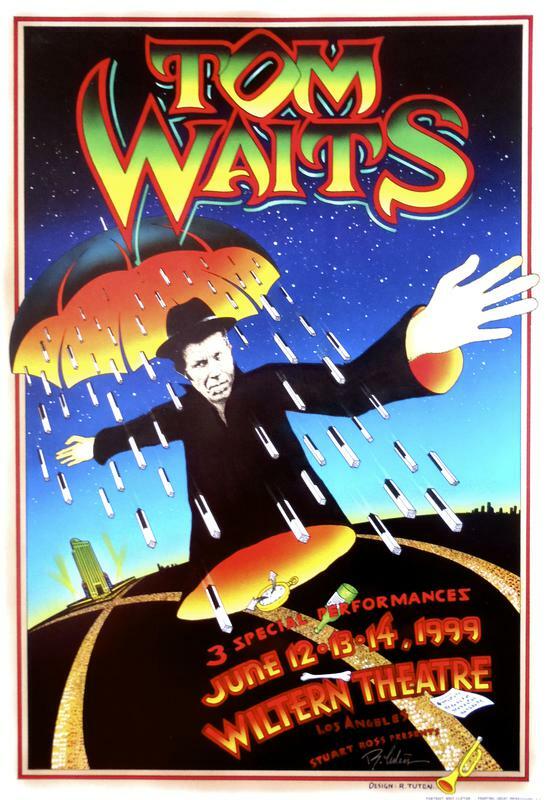 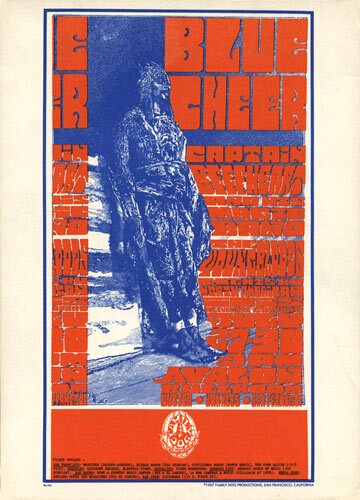 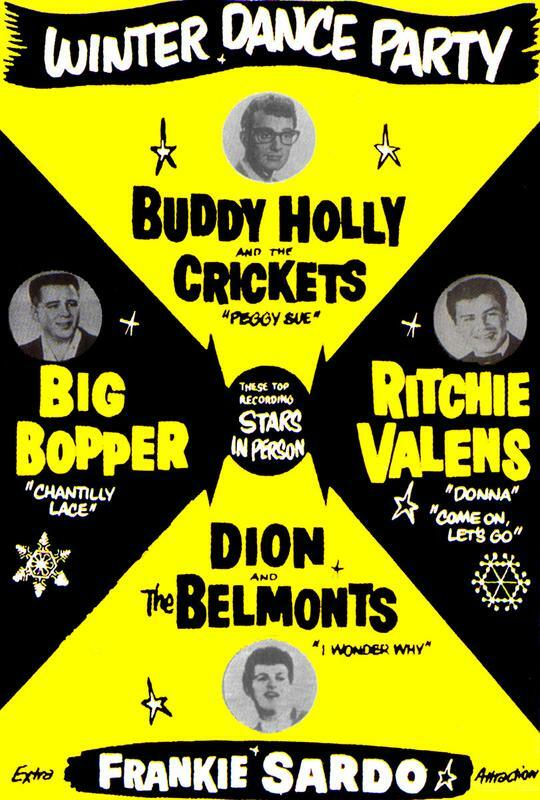 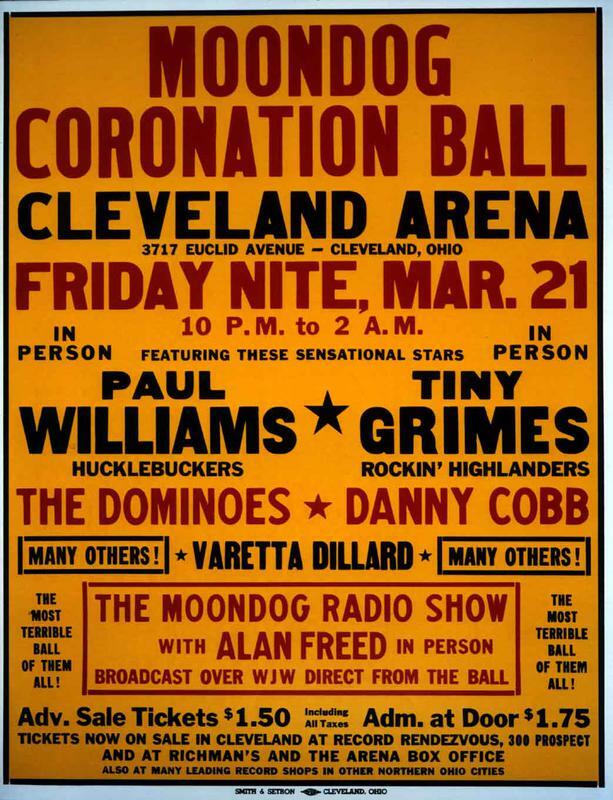 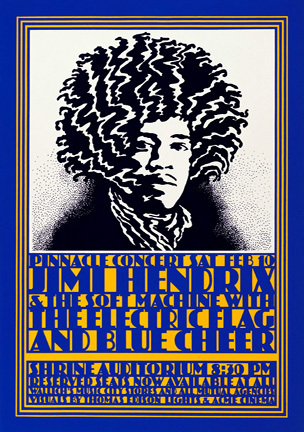 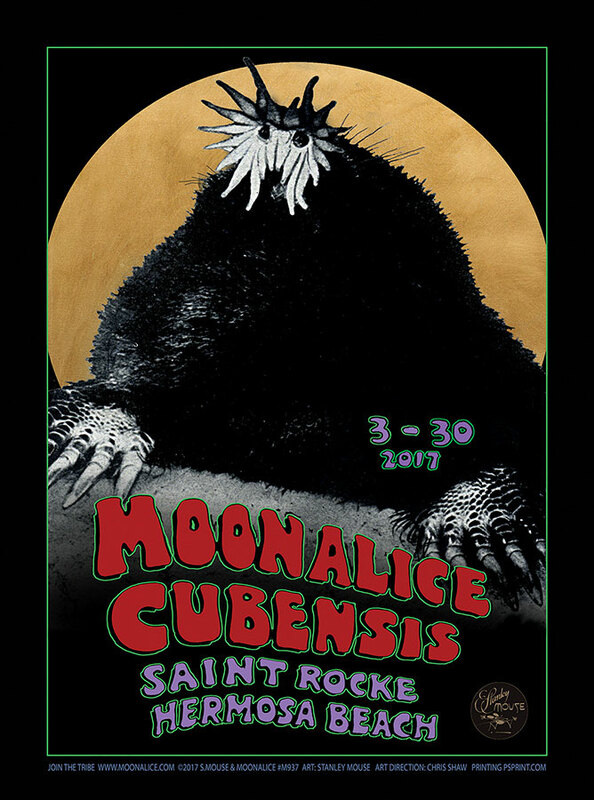 Bill Graham of the Fillmore, in particular, promoted the expansion of unique and increasingly sophisticated artworks to promote concerts and events by commissioning a regular series of posters with a revolving stable of artists such as Rick Griffin and Stanley Mouse.